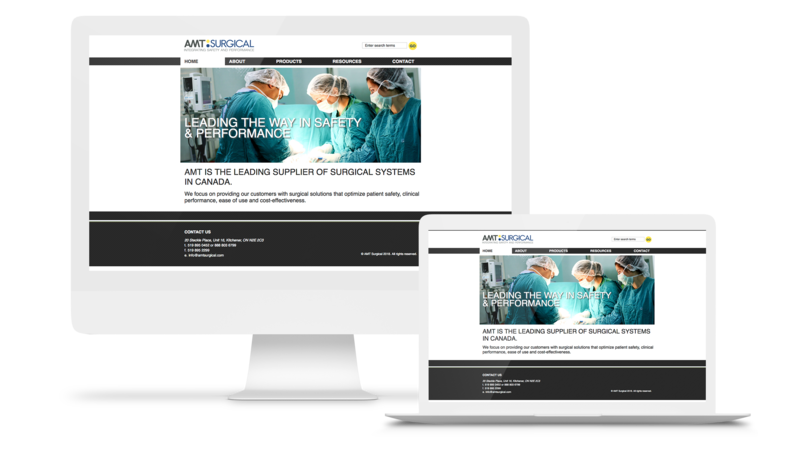 Medical marketer AMT Electrosurgery owned the non-disposable electrosurgical hospital market in Canada. 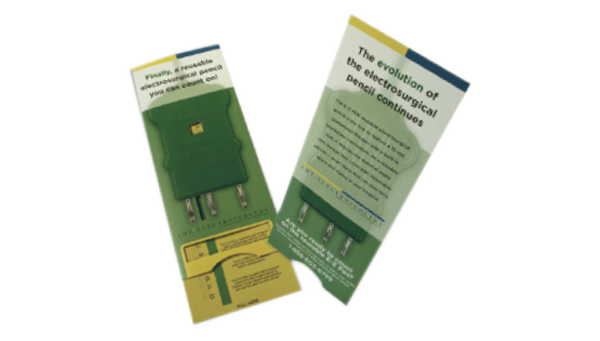 AMT launched a disposable electrosurgical instrument that allowed 13-uses before the instrument blocked further use. A clever interactive mailer in the format of a slide rule graphically demonstrates the assets of a fully disposable instrument right down to showing the new product in its actual size. AMT revolutionized surgeons preferences from reusable to disposable in under two-years.